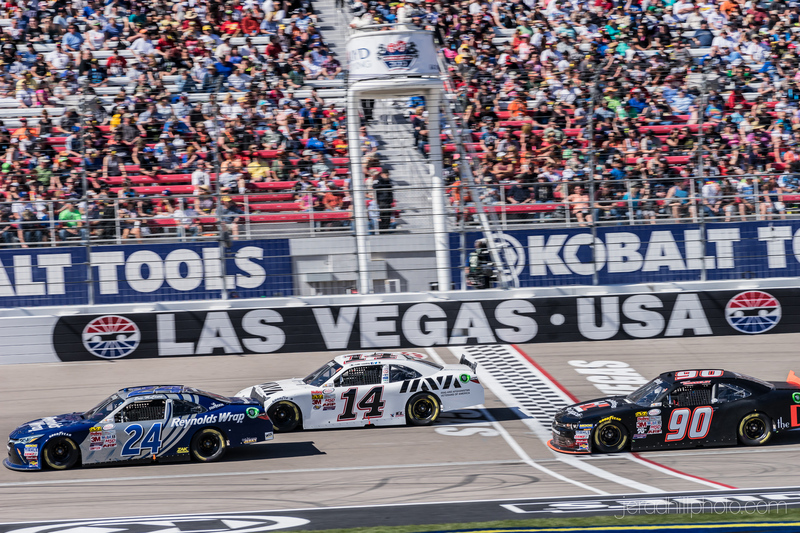 Last year I was able to attend the Las Vegas NASCAR race and really enjoyed it. 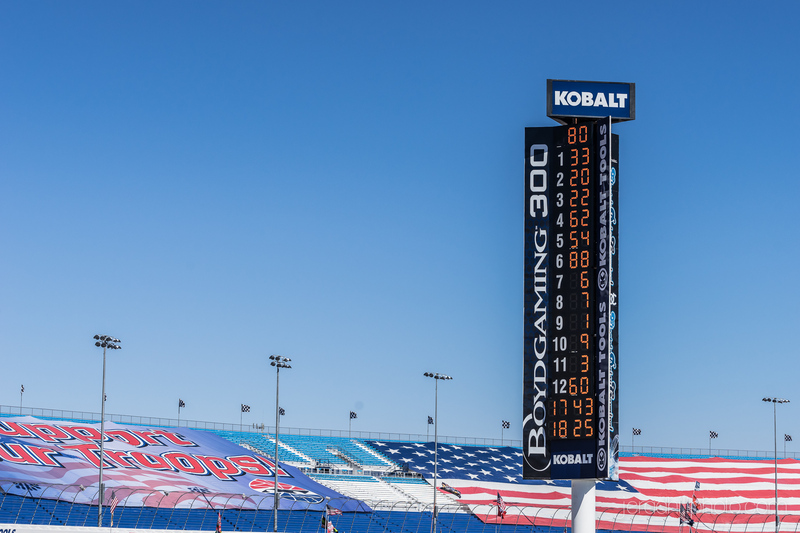 The track is a bit easier to get around than some of the larger super speedways. 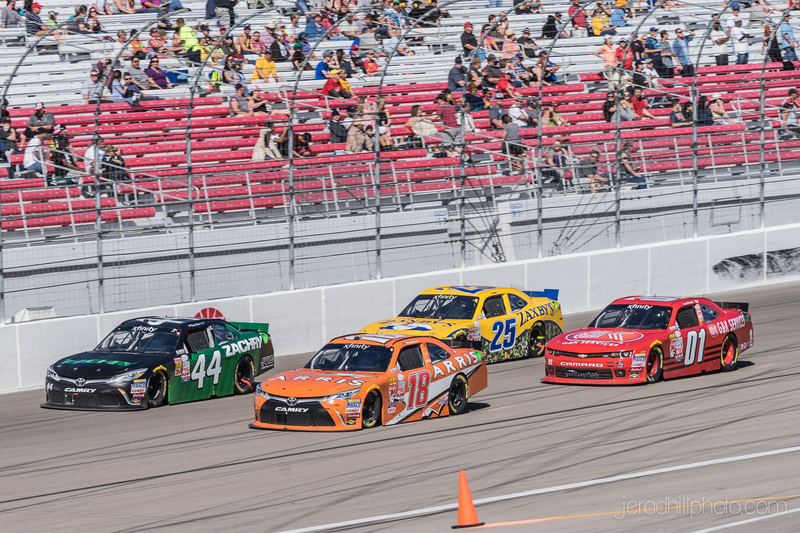 This year I was able to attend the race as well with no agenda other than to capture photos. 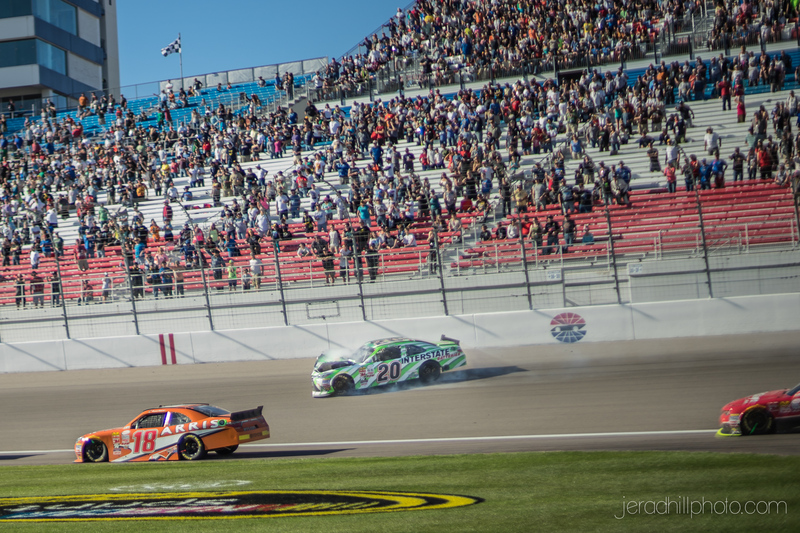 It was great to be able be so close to the action. 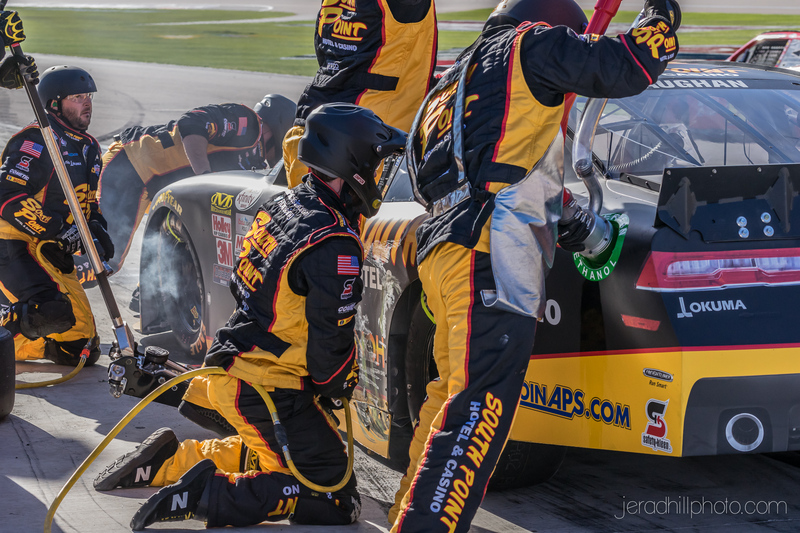 I spent most of my time standing near the #62 car of Brendan Gaughan. 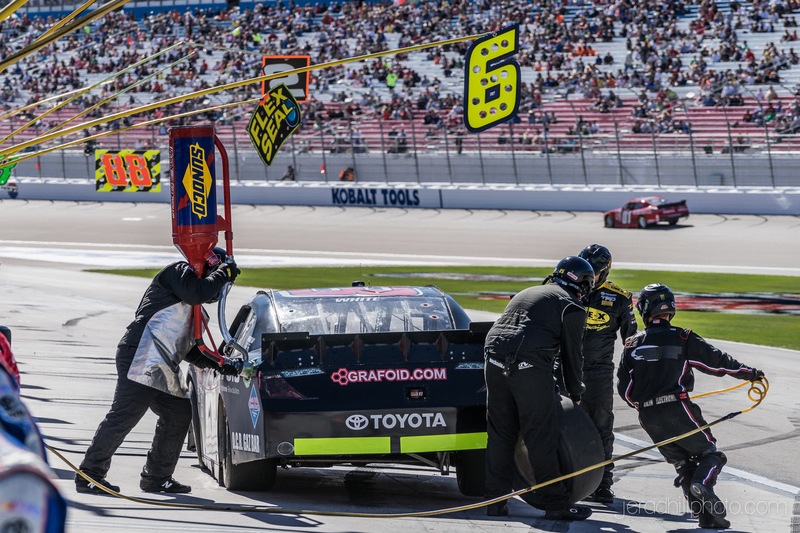 Their pit space was closest to the entrance of pit road. 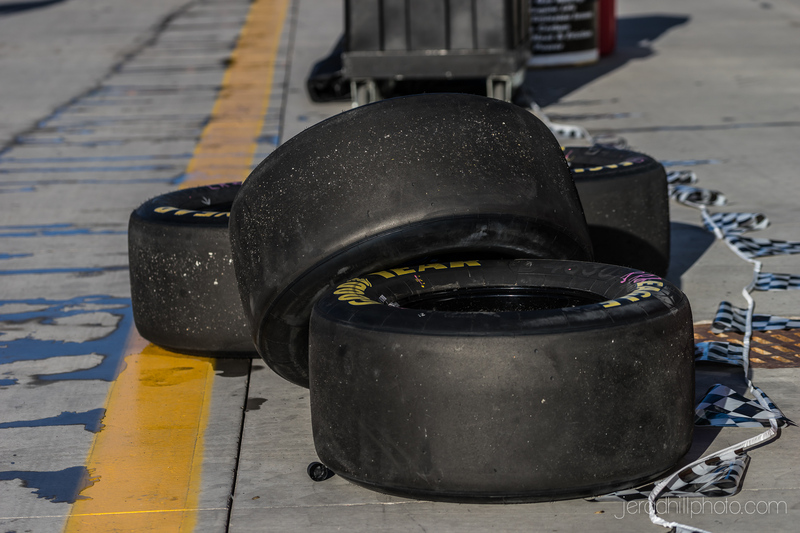 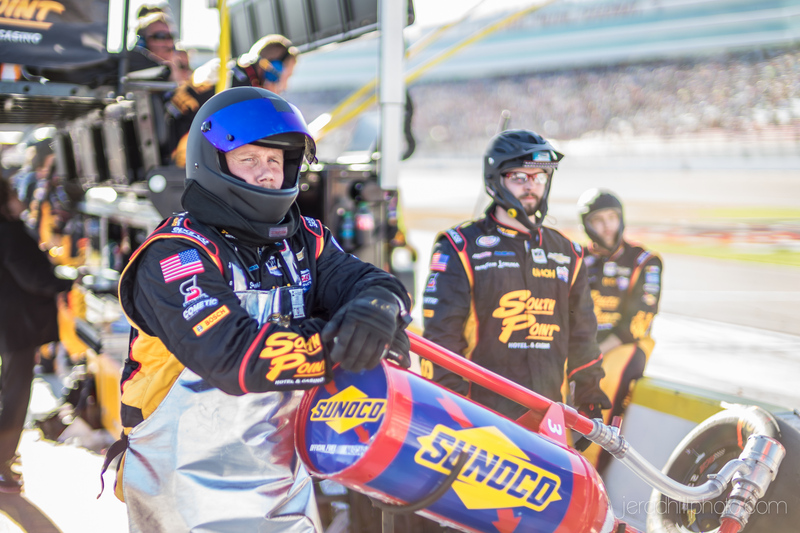 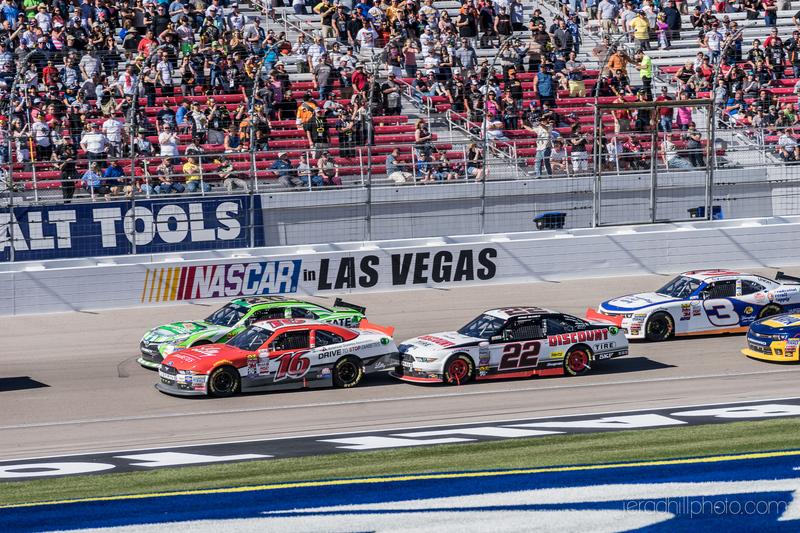 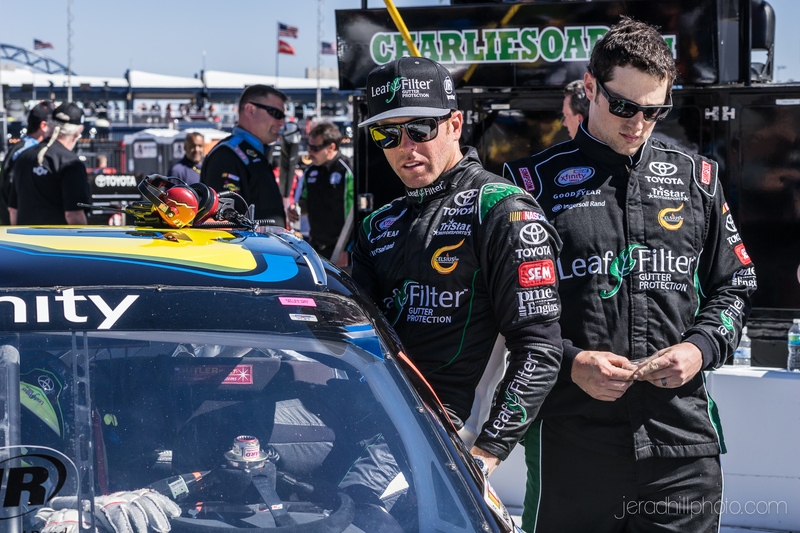 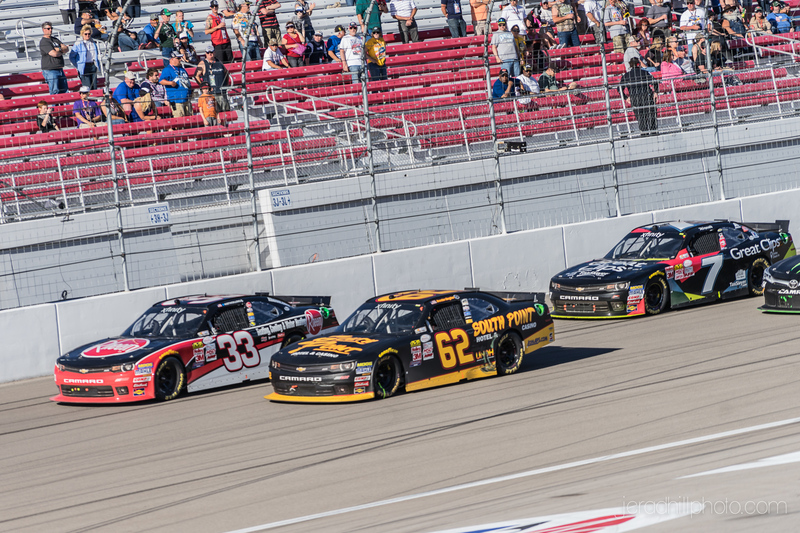 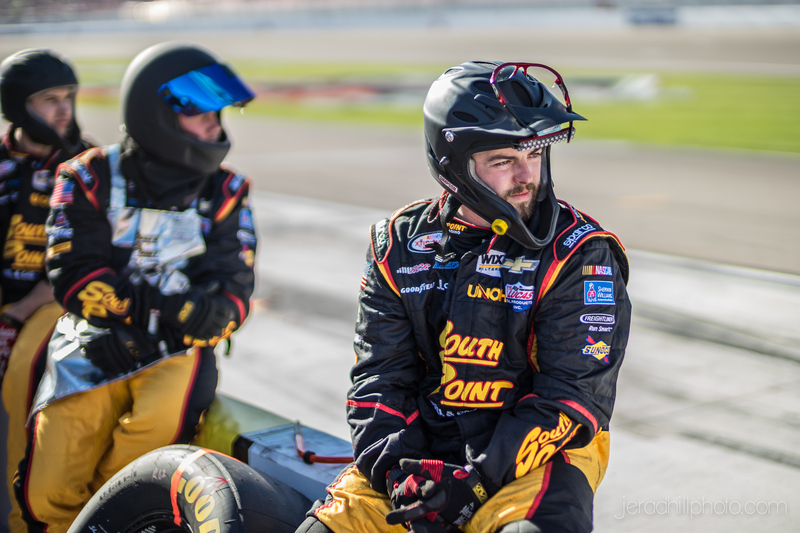 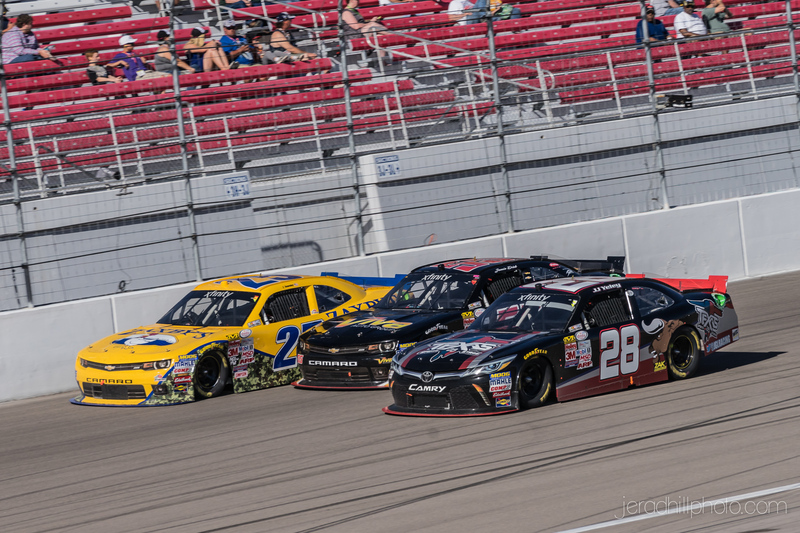 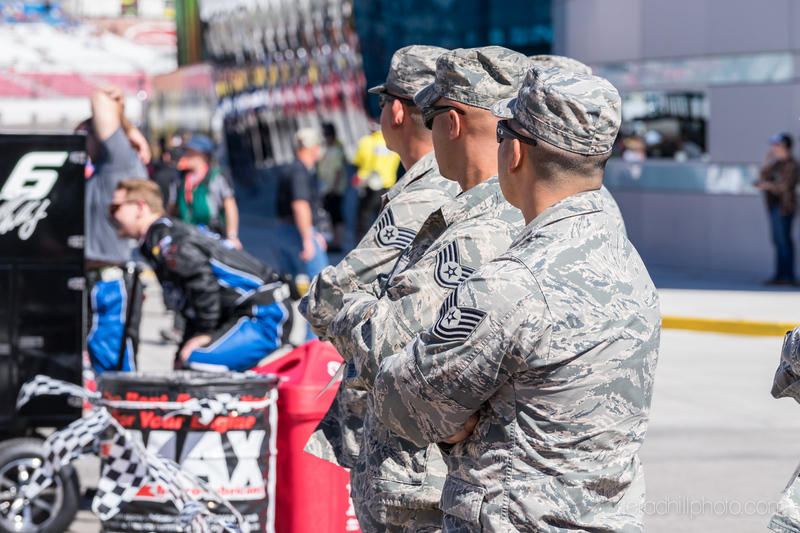 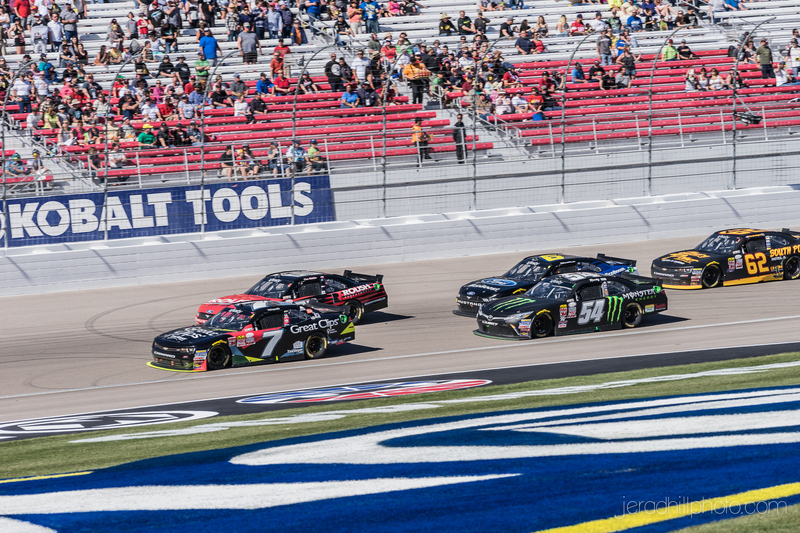 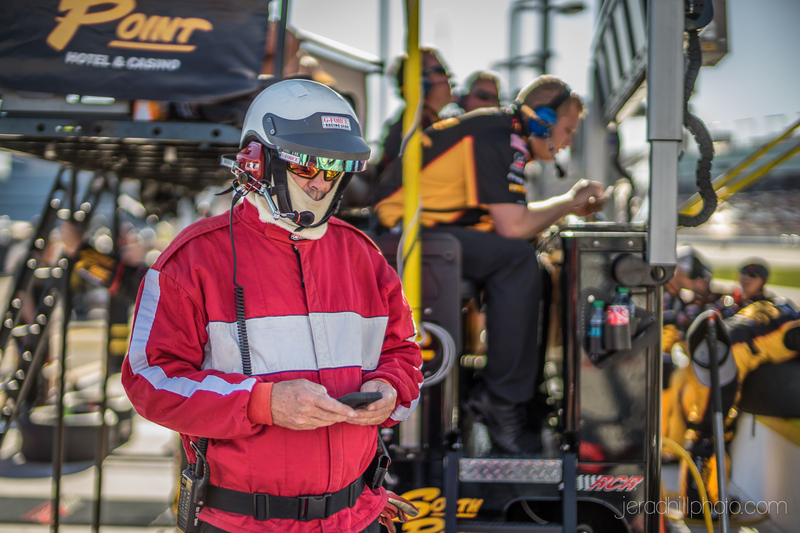 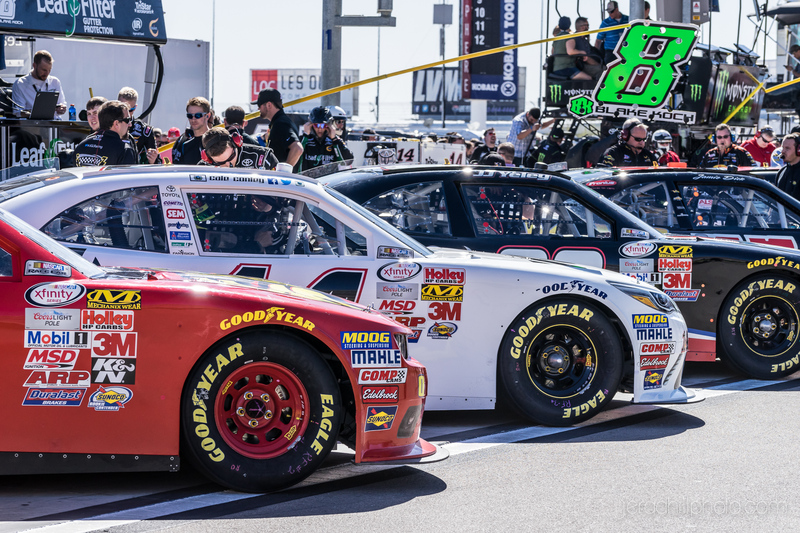 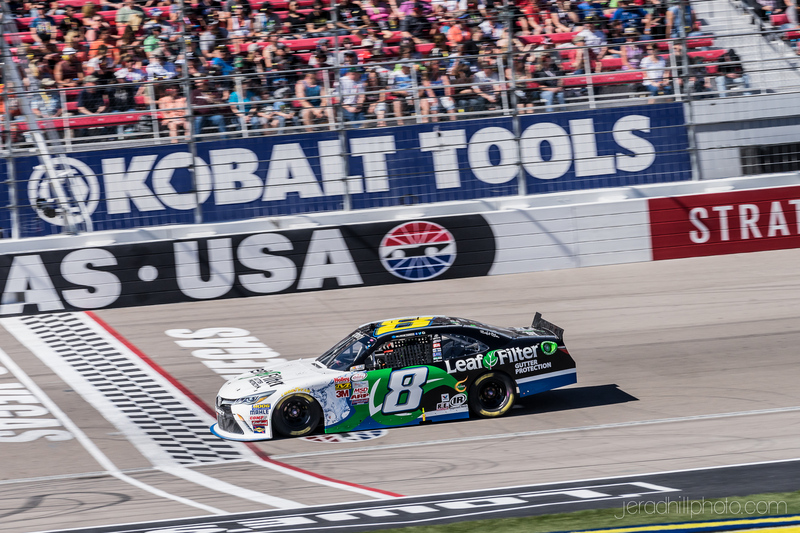 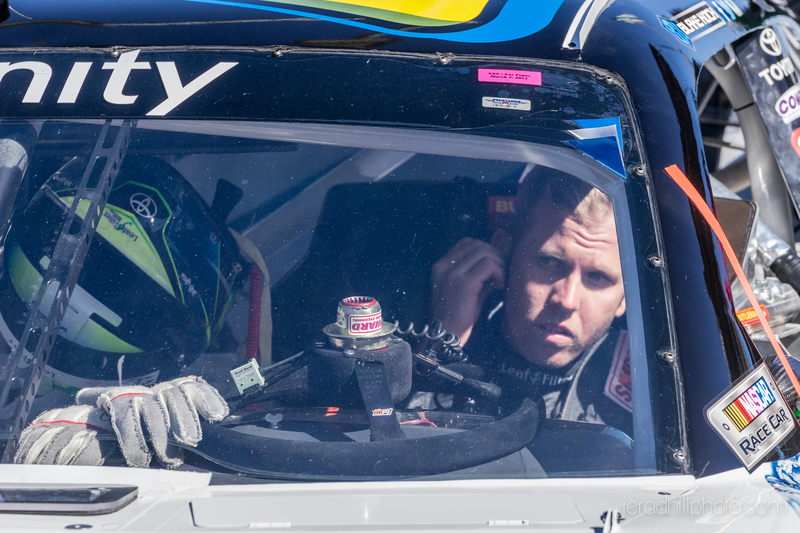 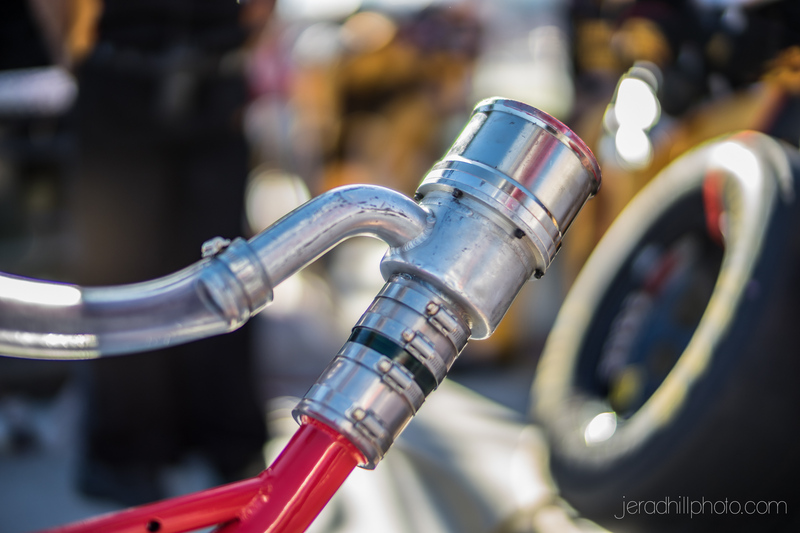 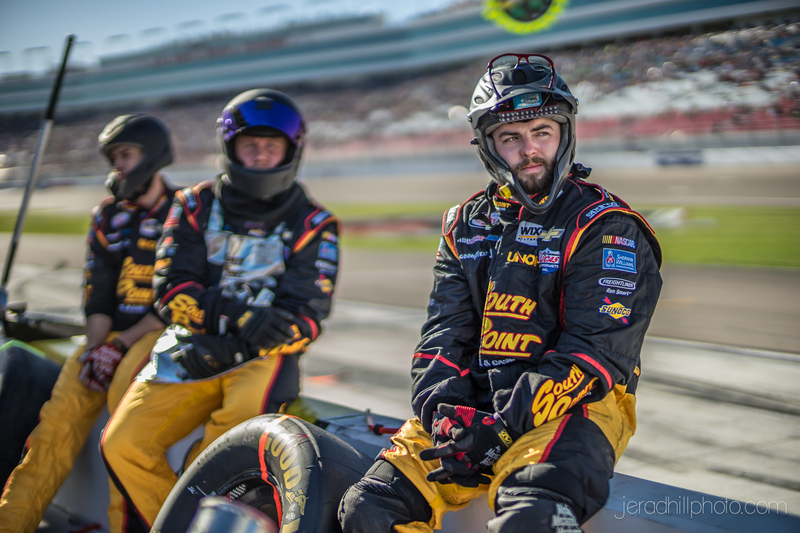 Here are some of the photos from the NASCAR Xfinity Series race in Las Vegas.